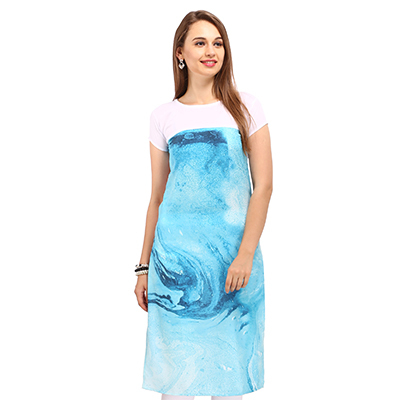 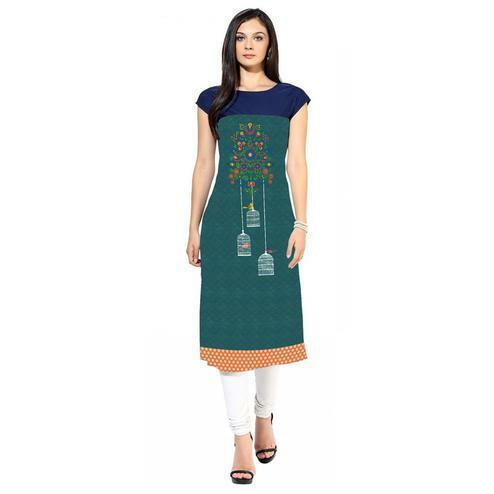 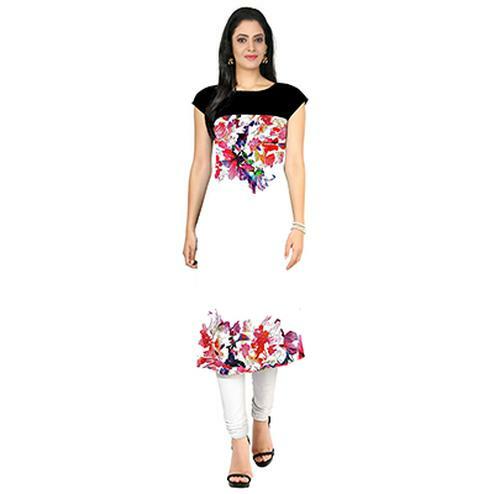 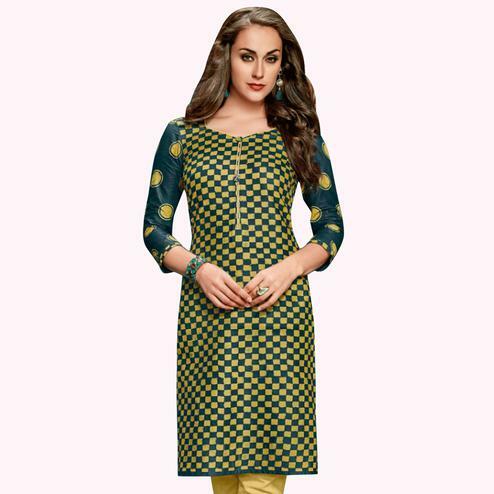 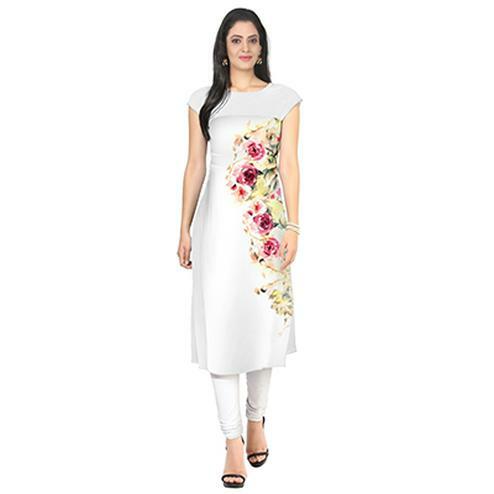 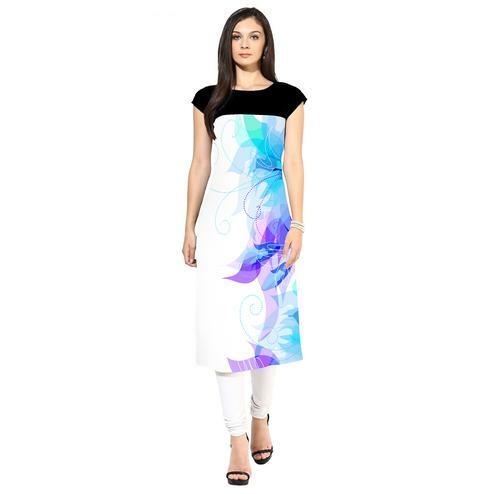 Head out in style wearing this sea green - white stitched kurti enriched with floral design digital prints.This kurti is made from american crepe fabric, which is lightweight and comfortable to wear. 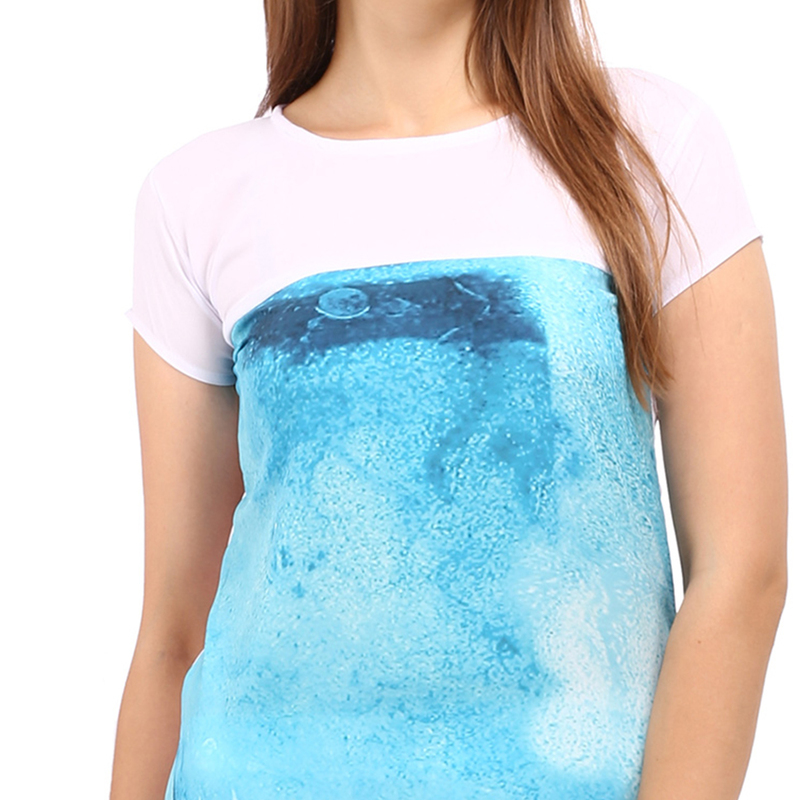 Pair it with matching jeans or leggings for a perfect look. 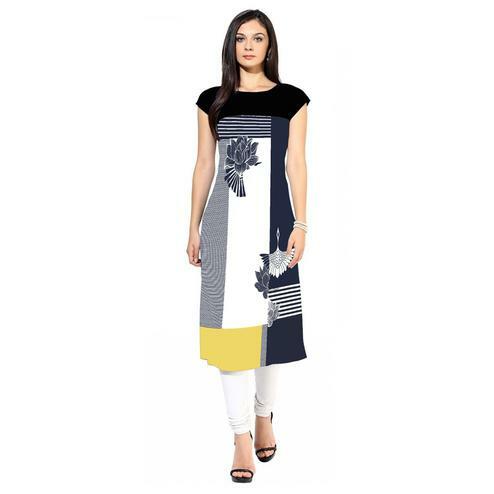 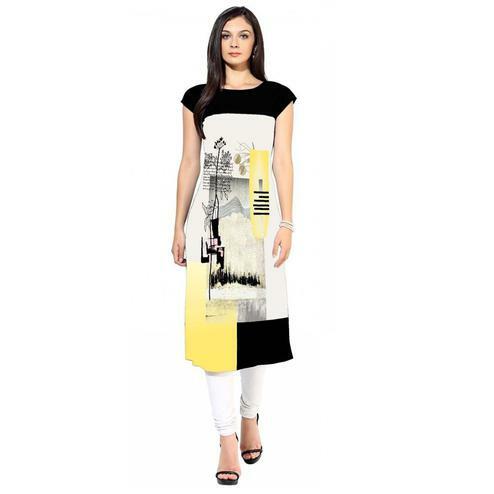 Ideal for causal & regular wear.